Product prices and availability are accurate as of 2019-04-18 21:52:55 UTC and are subject to change. Any price and availability information displayed on http://www.amazon.com/ at the time of purchase will apply to the purchase of this product. 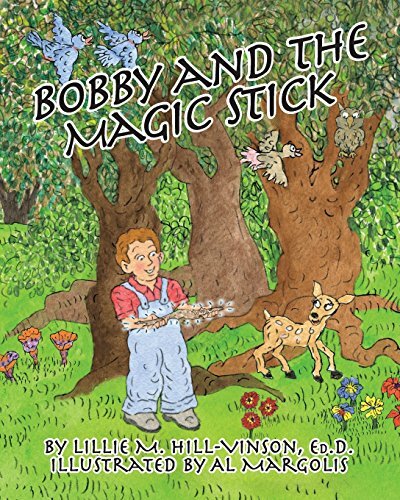 Author Bookstand is proud to offer Bobby and The Magic Stick by Bookstand Publishing. Bookstand Publishing offers books by the best indie authors throughout North America and the world. Bookstand Publishing is dedicated to offering original content to a broad audience and promoting great authors, literacy, and freedom of expression. 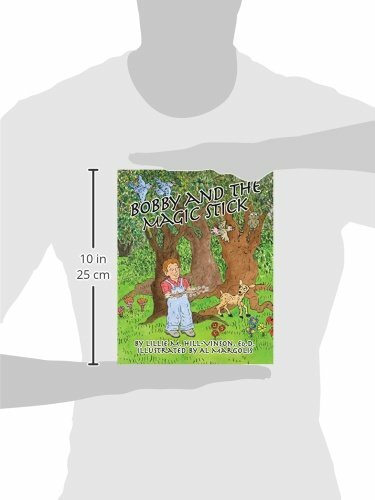 Bobby and The Magic Stick has generated a lot of interest and excitement and we think it would be an excellent addition to your library. 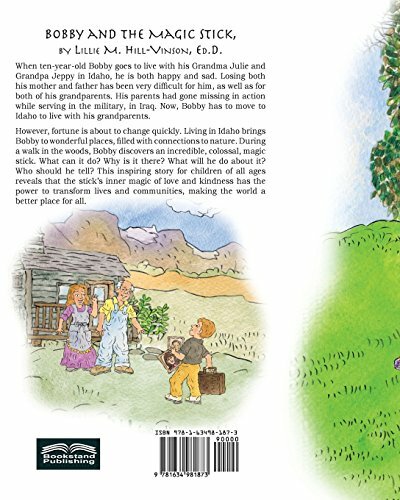 When ten-year-old Bobby goes to live with his Grandma Julie and Grandpa Jeppy in Idaho, he is both happy and sad. Losing both his mother and father has been very difficult for him, as well as for both of his grandparents. His parents had gone missing in action while serving in the military, in Iraq. Now, Bobby has to move to Idaho to live with his grandparents. However, fortune is about to change quickly. Living in Idaho brings Bobby to wonderful places, filled with connections to nature. During a walk in the woods, Bobby discovers an incredible, colossal, magic stick. What can it do? Why is it there? What will he do about it? Who should he tell? This inspiring story for children of all ages reveals that the stick's inner magic of love and kindness has the power to transform lives and communities, making the world a better place for all.